Blakely is trying out some new sports. 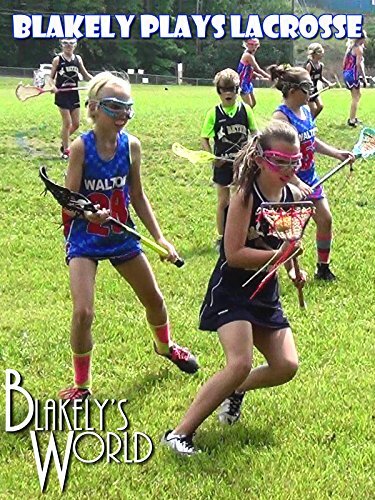 Here she is playing lacrosse with her team and she loves it! At least until her toe got stepped on with someone else's cleats. Then it was off to pick up Houston from the dog motel and then finally wind up at the frozen yogurt place. Is it weird that Houston didn't like frozen yogurt? !